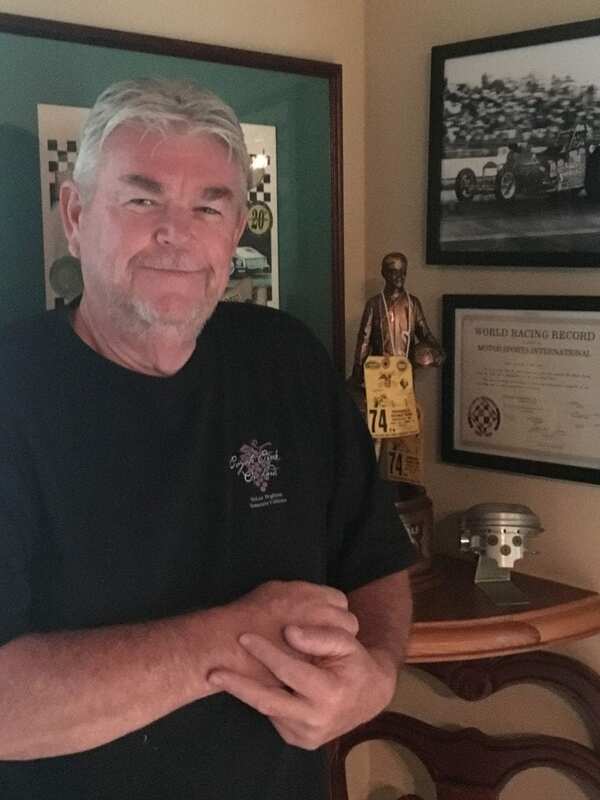 Gary Beck burst onto the drag racing scene in 1972 when he strapped himself into a Top Fuel dragster and won the NHRA U.S. Nationals, shutting out Jerry Ruth. 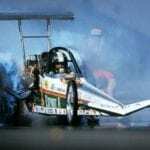 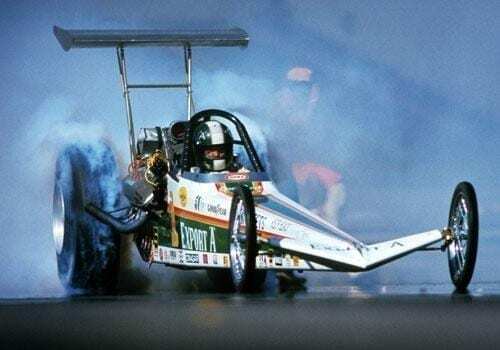 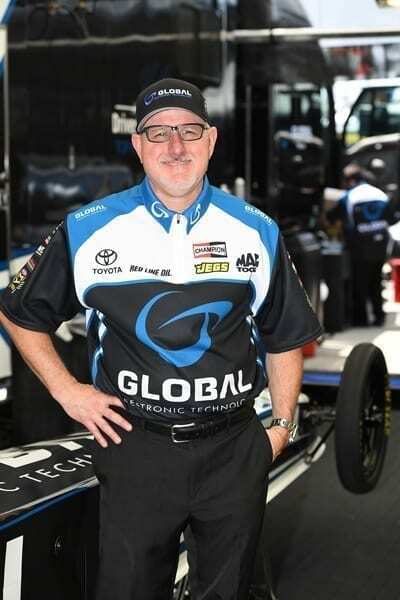 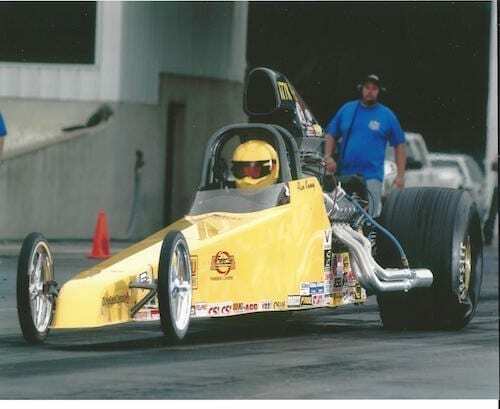 Beck’s landmark win at his first national appearance came just weeks after he had earned his top fuel license, but he had been quietly racing for more than 10 years, driving Stockers and A/ and B/Dragsters. 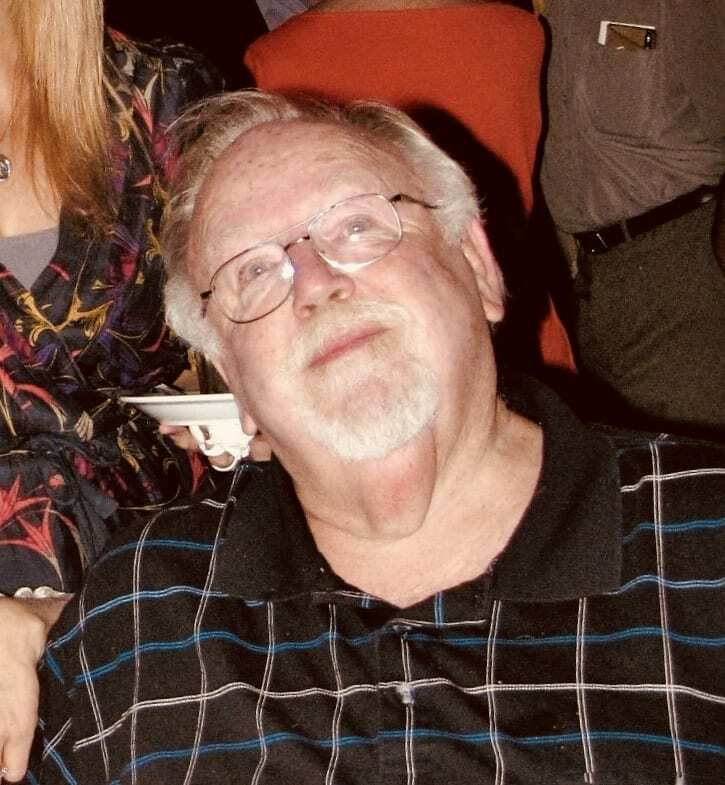 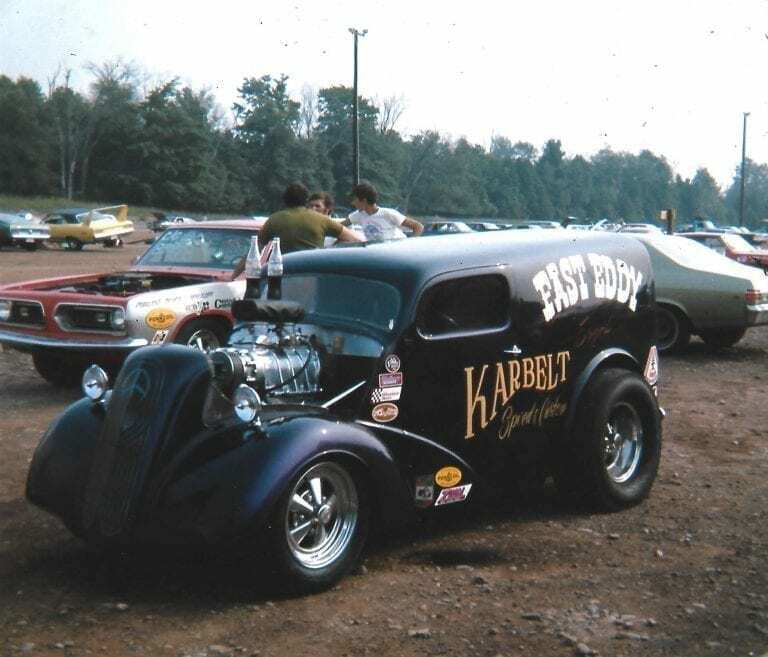 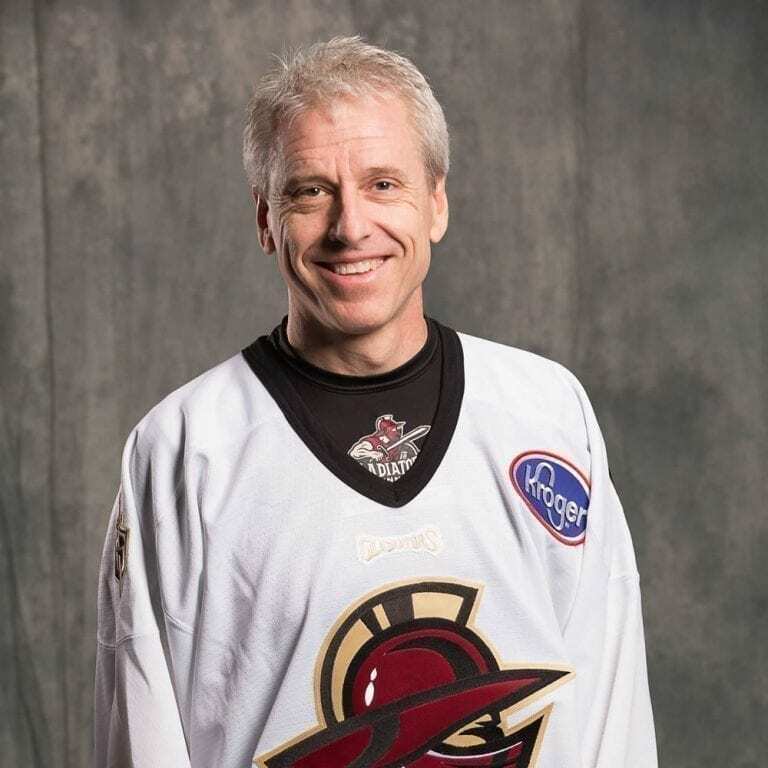 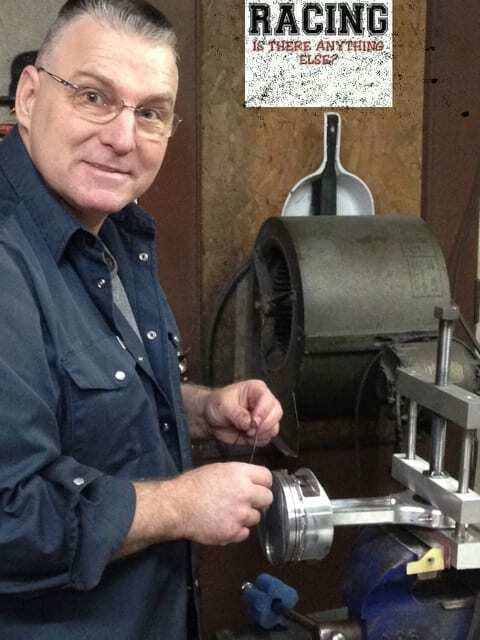 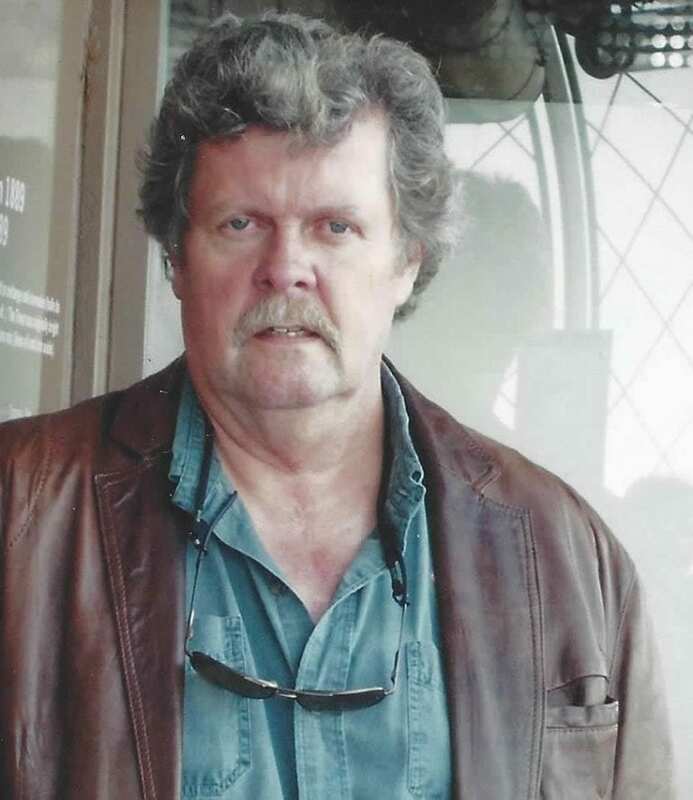 He also became a part of the Capital City Hot Rod Club in 1969 when he moved from the United States, where he was born, to settle in Edmonton with his new wife Penny. 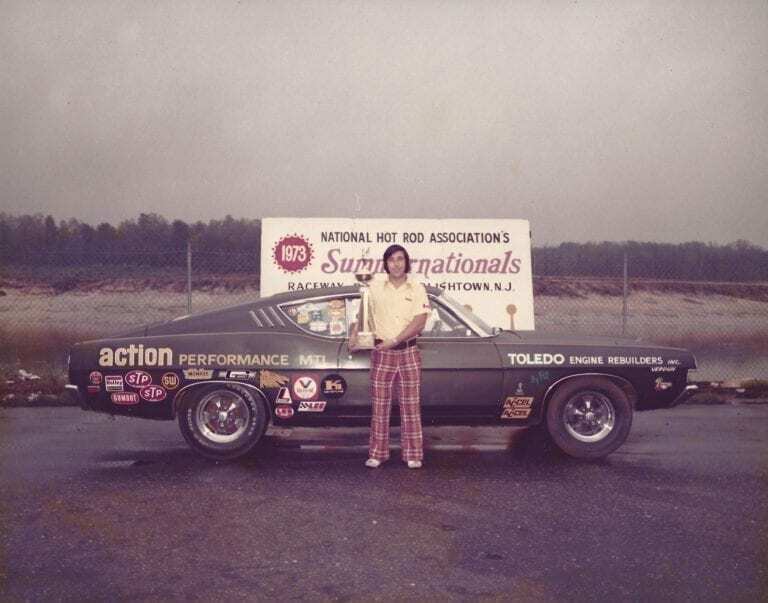 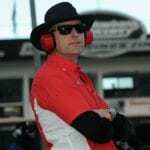 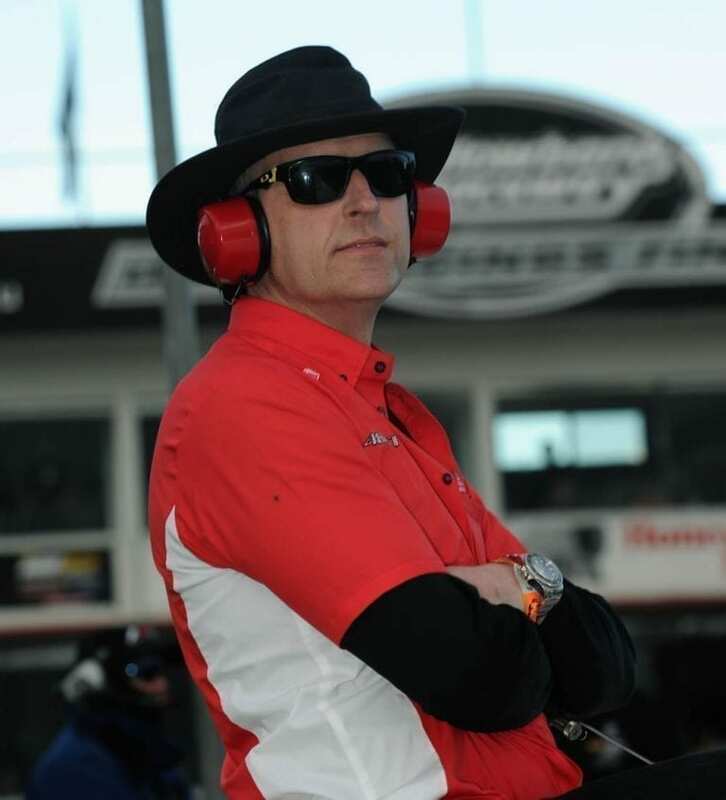 Throughout his career Beck was outstanding as a record-setting driver. 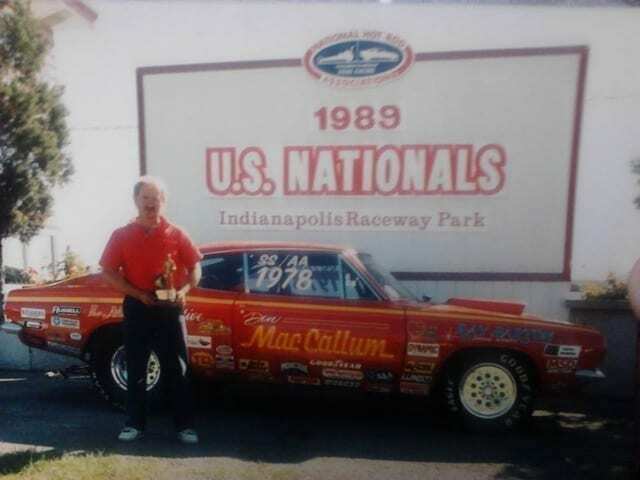 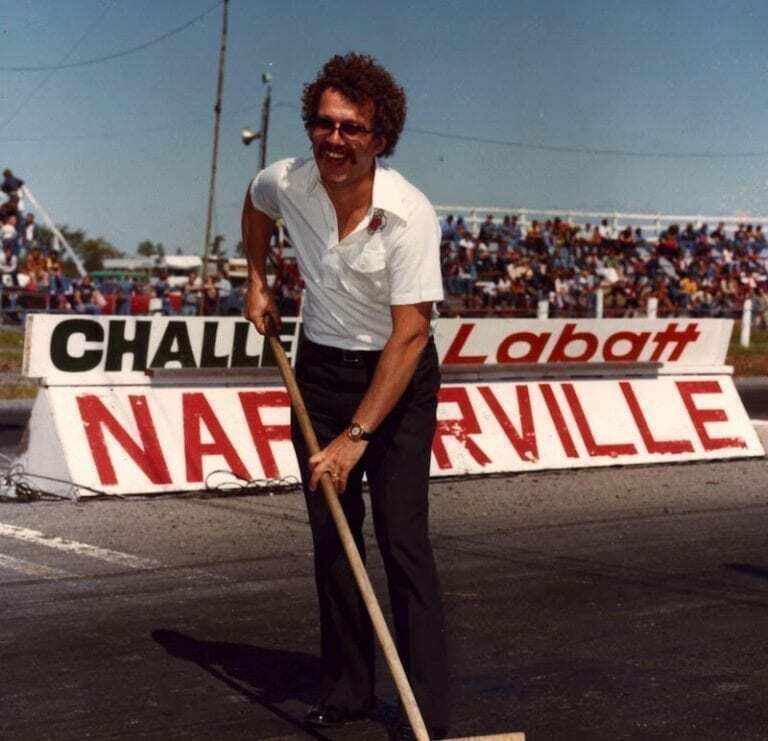 He defended his U.S. National title in 1973 and 1974, and became the first Top Fuel racer to run in the 5.5’s in 1981, the 5.4’s in 1982, and the 5.3’s in 1983. 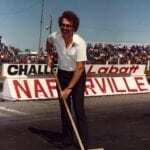 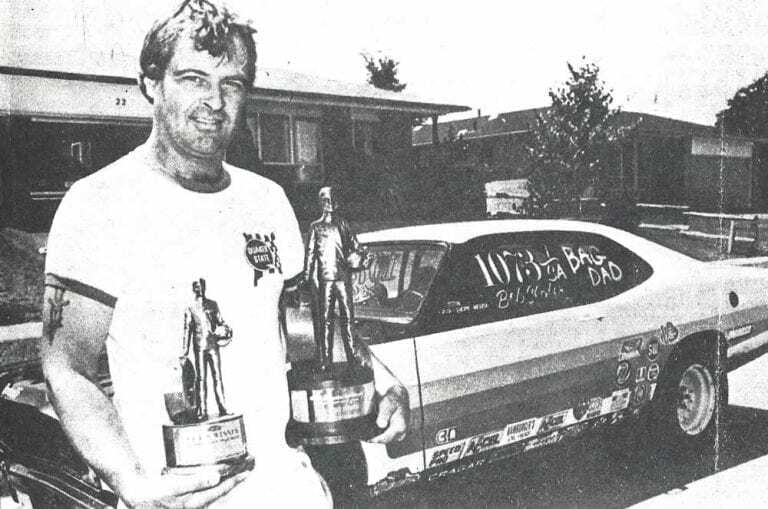 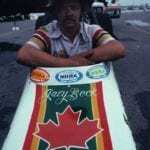 Beck also won multiple IHRA national events in 1975, and among his wins that year was the Canadian Open Top Fuel championship. 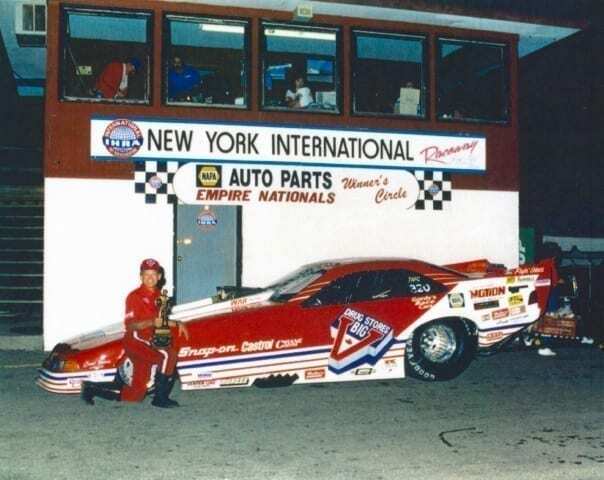 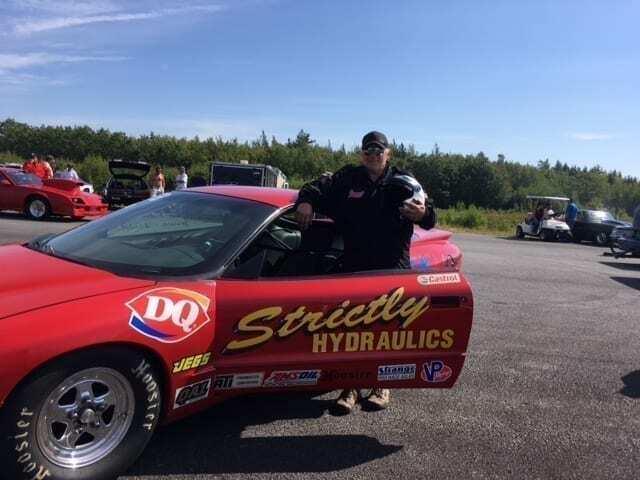 When he left the NHRA tour in 1986, he had won 19 Top Fuel titles, two World Championships and multiple events on the IHRA and AHRA circuits. 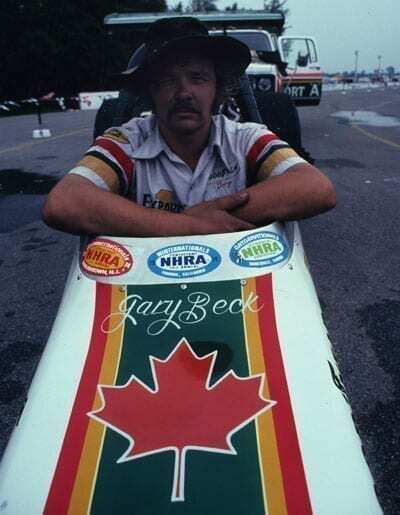 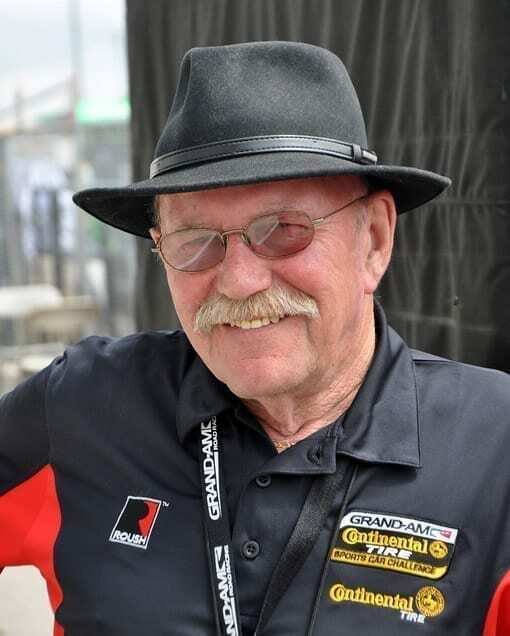 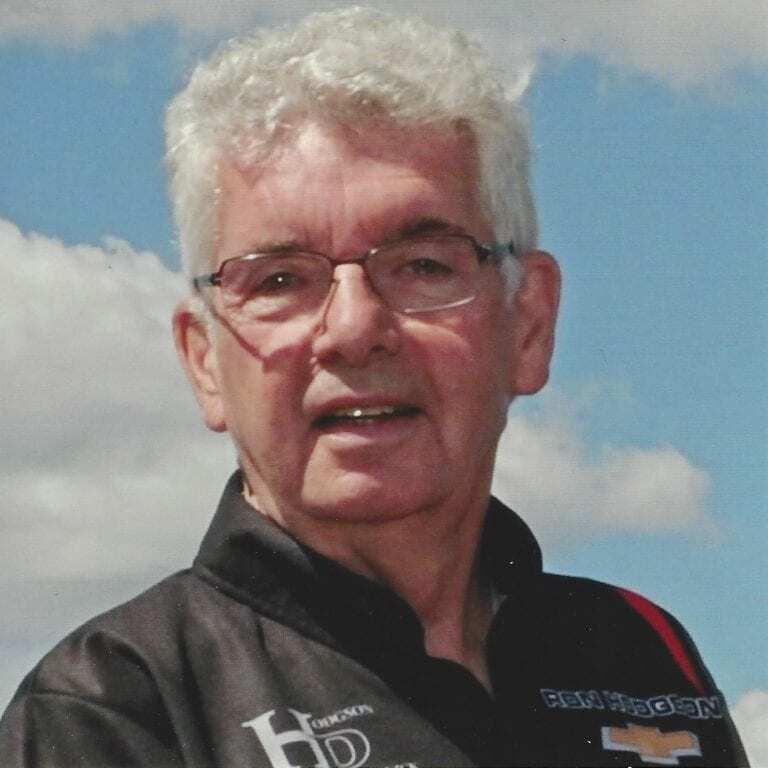 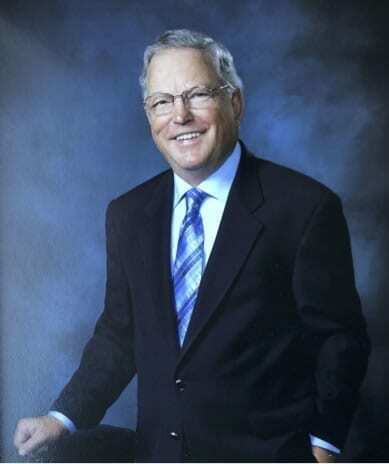 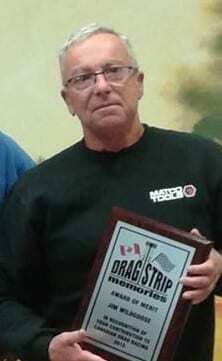 Beck was inducted into the Canadian Motorsports Hall of Fame in 1999, was ranked 24th on the NHRA’s Top 50 Drivers, 1951-2000, and is considered one of the greatest drag racing heroes of all time.